GREAT NEW PRICE!! TURN KEY Home that has been fully renovated! 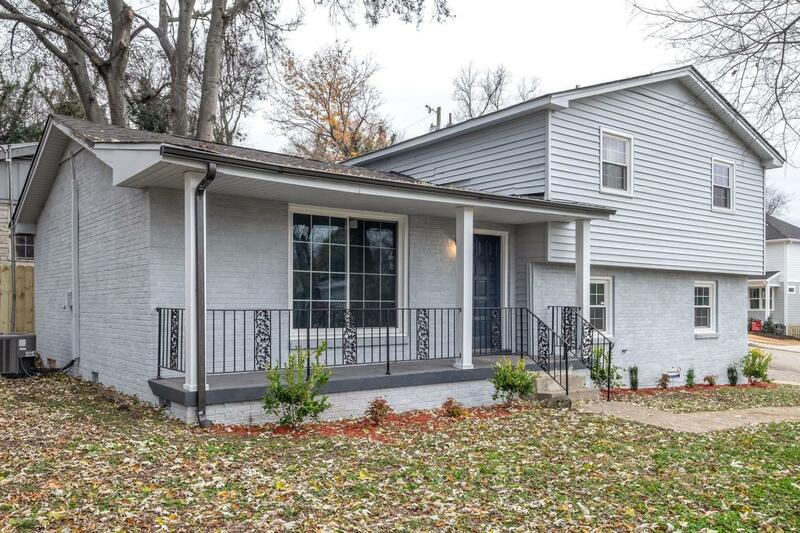 New flooring throughout; Remodeled kitchen with granite counters, tile back splash, and SS appliances; updated bathrooms; new windows, new roof with transferable warranty; all new lighting; new decorative posts around dining area; large yard; close to Downtown Nashville. PERFECT family home!